← What Intrigues You about Psychopaths, Pathological Liars and Scam Artists? Every now and again we hear of the discovery of an adolescent who was found to have been planning acts of mass violence at his school, and even more tragic are the occasional incidents in which such horrific mayhem actually is carried out. We wonder what could have caused a young person to make this deadly decision. Was it bullying? Mental illness? Is the media or computer games to blame? There seems to be no sense in a young man or woman calculating the destruction of classmates. What perhaps we never have heard before, though, is a story of a grown man who plotted violence against school kids for some of the same reasons we imagine the teenagers plan their murders. 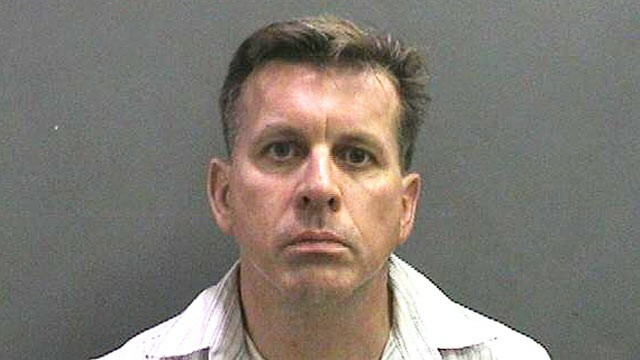 In my state, an associate professor at the University of California at Irvine, Rainer Reinscheid, has been charged with planning to burn down his deceased son’s school, shoot both teachers and administrators, and commit acts of sexual assault. From the emails discovered on his phone following an arrest on other arson charges, authorities believe that Reinscheid then intended to kill himself. Mr. Reinscheid’s fourteen-year-old son committed suicide earlier this year, and some have assumed that the bullying he faced and his loner status at University High School may have played roles in his decision to take his own life. It seems pretty apparent that Mr. Reinscheid is having difficulty dealing with unimaginable grief and hopefully will receive a psychiatric evaluation and appropriate counseling in addition to any prison time to which he is sentenced. I don’t know how a parent moves forward after losing a child, no matter the cause. I imagine that suicide comes with its own unique feelings of guilt and anger. Mr. Reinscheid certainly needs to face justice for the five fires he allegedly set before being caught and the destruction he could have caused through his acts, but I also hope he someday finds peace in the wake of his personal tragedy. 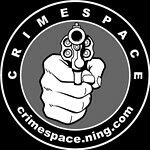 This entry was posted in crime, Criminology and tagged arson charges, ca professor, crime thrillers, dark mind, emily stone series, fire crimes, grief, jennifer chase author, loss of a child, school shootings, school violence. Bookmark the permalink. The lost of a child for a parent is an unimaginable tragedy. My grandmother lost three of her four children before she passed away five years ago. She was never the same after loosing my aunt in 1994. I sincerely hope that this man finds peace at least for himself and as you said faces justice for the five fires he set. As the Shadow said so long ago, no one knows what lurks in the hearts and minds of men. Life on earth is not an easy trip taken in the state of mind into which we are indoctrinated at an early age. It actually amazes me so few people, relatively speaking, crack under its endless strain. Our most desperate acts speak to a level of mental pain that is frightful, but there in the background is a thought sparked by wonder that marvels at how so many of us survive in spite of all our fears and even perform acts of great beauty and love.